Thanks everyone for chiming in on the shawl knitting topic – I am glad to see that it is not just me that only feels like knitting shawls at the moment. 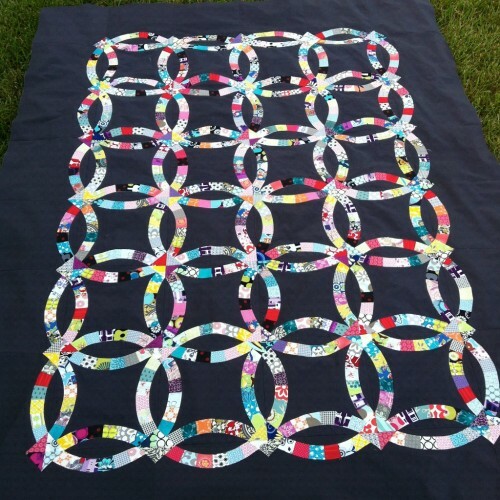 You might remember way back when, that I had set a goal for myself to make 6 quilts this year. Let’s just say that is not going well. I have managed to finish a couple, but they were gifts, that that wasn’t really what I wanted to do as part of the goal. 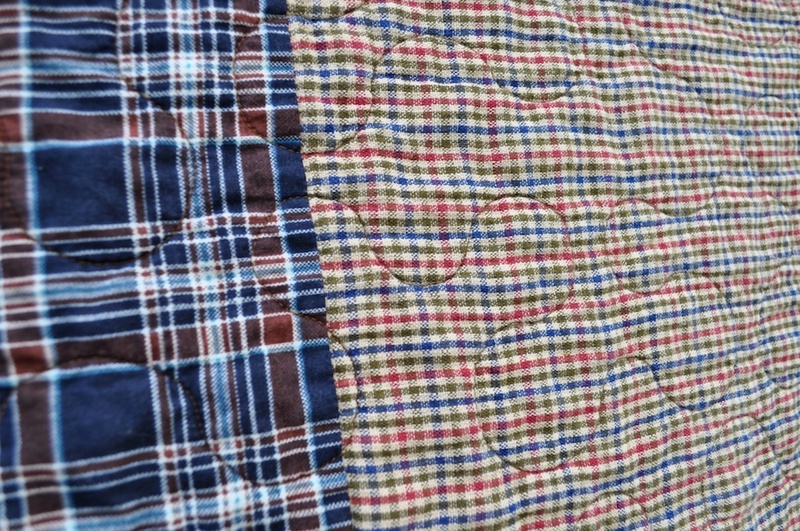 I did one of my favourite quilting patterns on this one; bubbles. 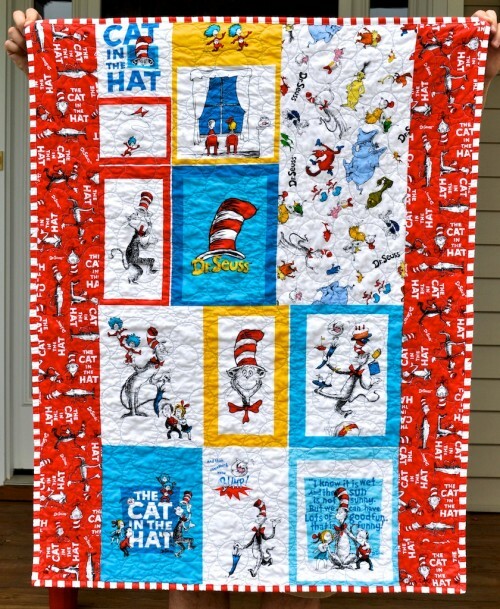 The back was a solid print, and the binding was a stripe – which I think completes the quilt well. It seems to have been in use lots, so I am glad to see that. The second quilt was all plaids, and was for a family friend who is going through treatment for cancer. 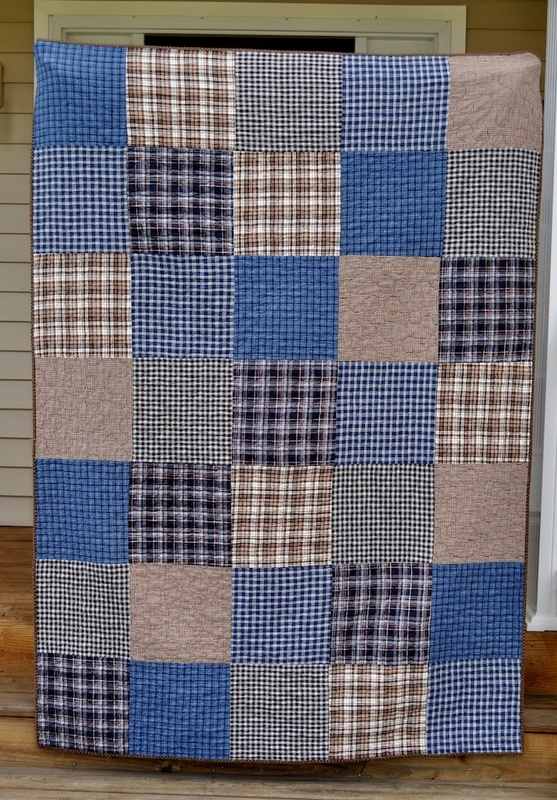 This quilt was very reminiscent of the large plaid custom quilt I did last year. 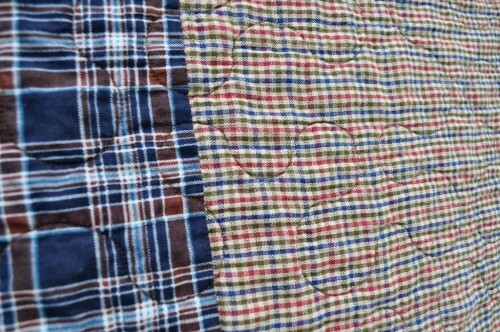 Again I used homespun fabrics, and I used a nice soft flannel on the back. For some reason the plaids just seemed to be right for this recipient. I hear that it has also received lots of use, so once again that makes me happy. 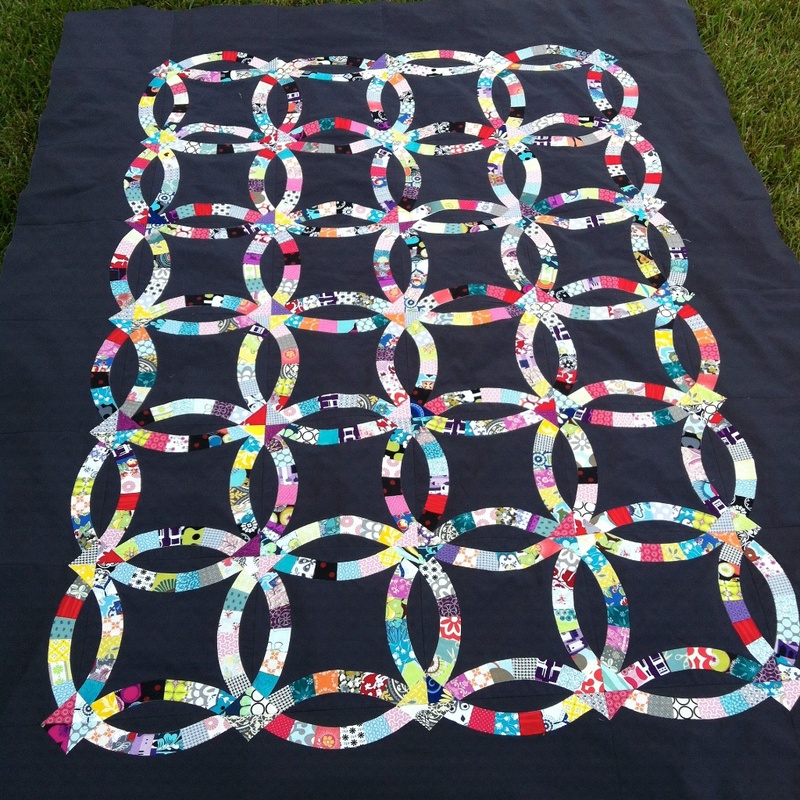 What does not make me happy is that I am still not finished my double wedding ring quilt. 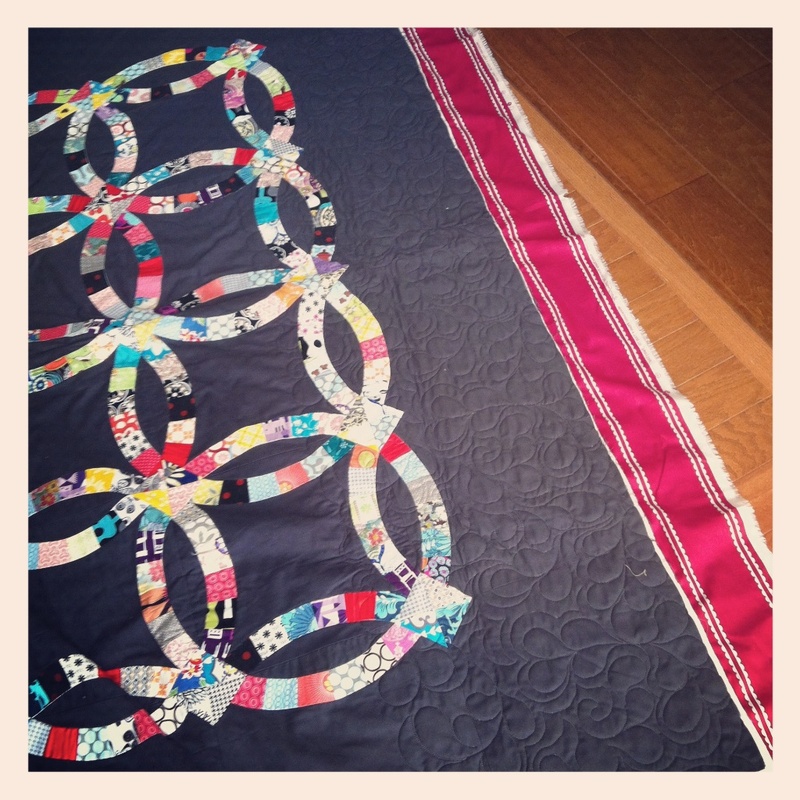 The top is completely finished and ready to be quilted. The back and batting is ready to be quilted. 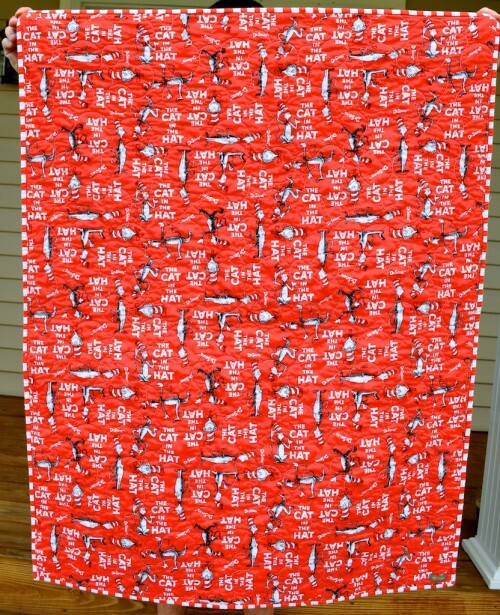 Heck, I even did a row of quilting on it! Thaaaaaat’s when everything went to pot. 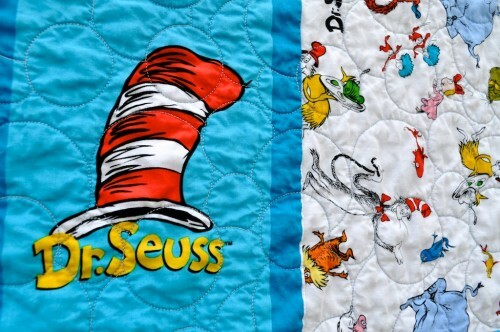 You see I want to use invisible thread on the top, and a grey on the bottom. I thought everything was going along fine as the machine ran, but when I took a better look at the end of the row it was skipping big sections of stitches. 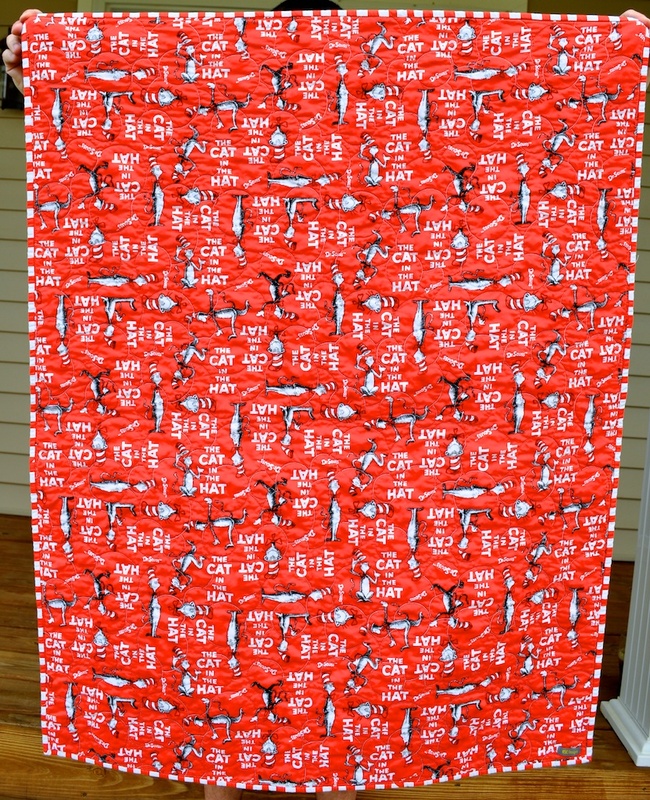 Which meant I got to spend ~6 hour tearing out each and every one of these quilting stitches. Gaaaaaaah. 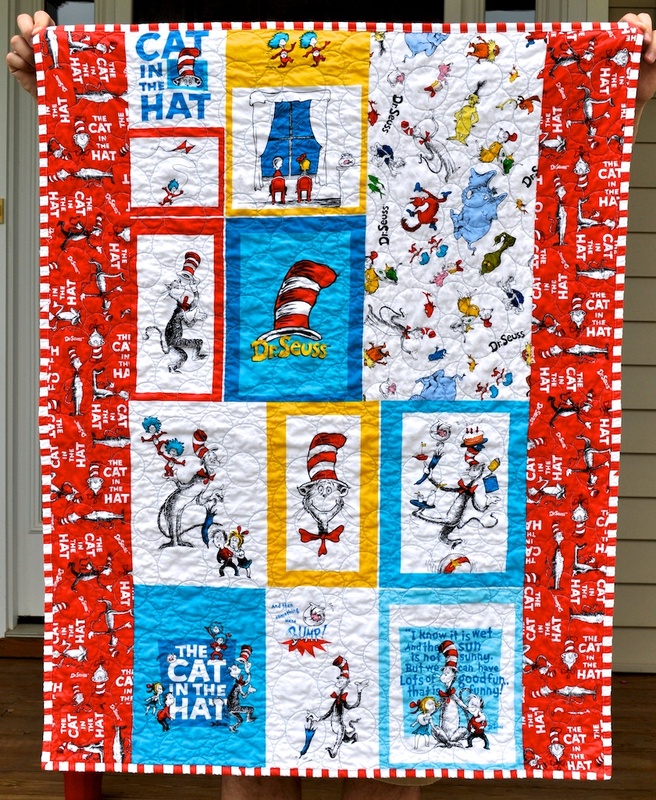 I posted on some of the online Statler Stitcher groups and I have a couple of suggestions for things that I can try to make it work. But I just can quite bring myself to try it again. Obviously this time I will try things out on a muslin first, but what am I going to do if I can’t get it to work? I really want the invisible thread on the top because I don’t want the quilting to take over the fun colours in the rings. And I really want to do this all over pattern, rather than one that is just in the centre of the rings. I am going to try to forge ahead with it one day next week. So everyone cross your collective fingers and hold your breath for me, ok? 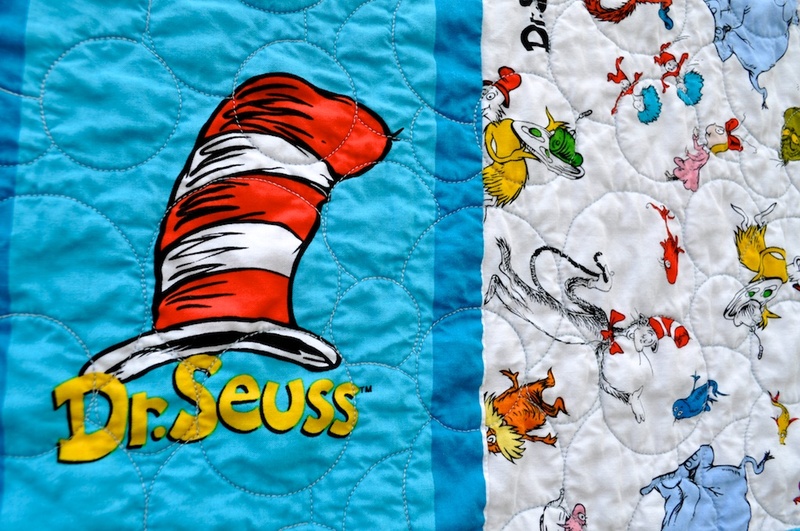 If I could just get this one done I could get working on the other 12 million quilts that are floating around in my brain.